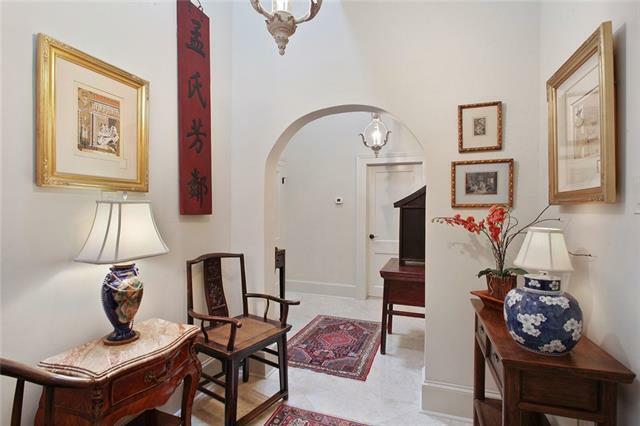 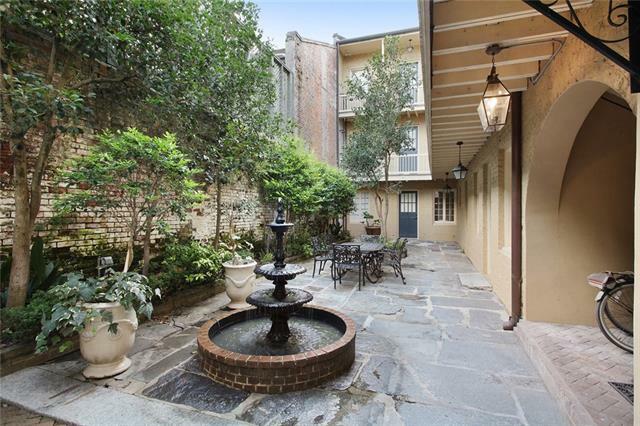 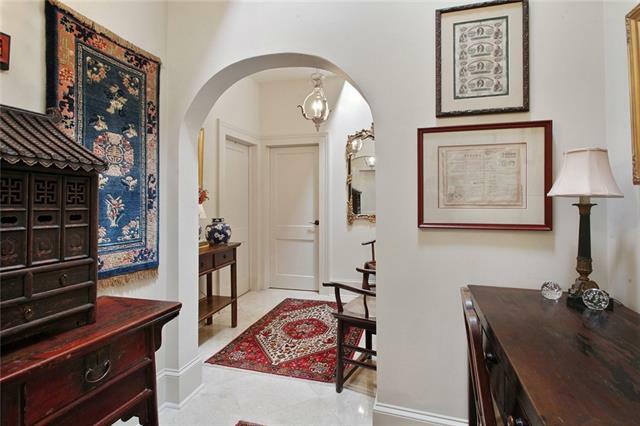 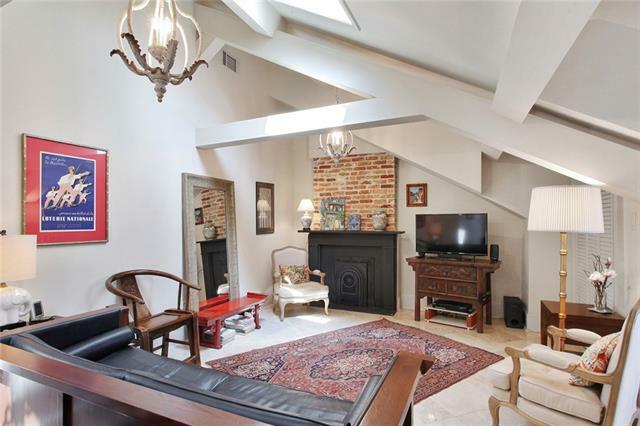 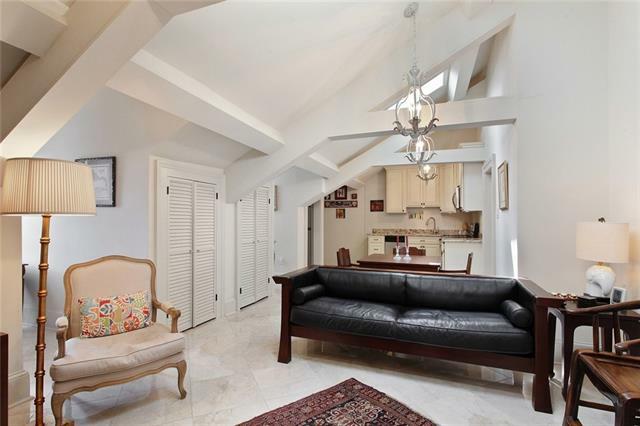 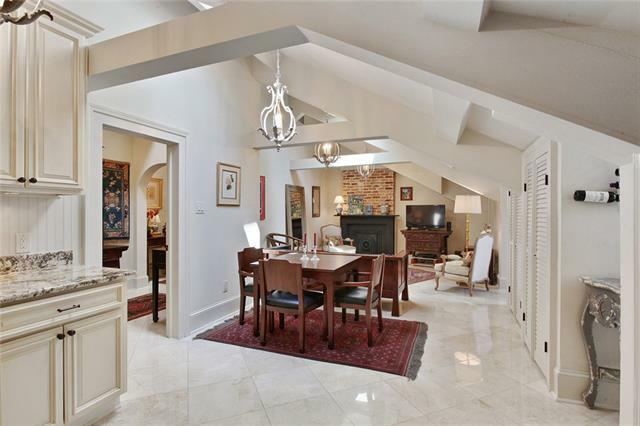 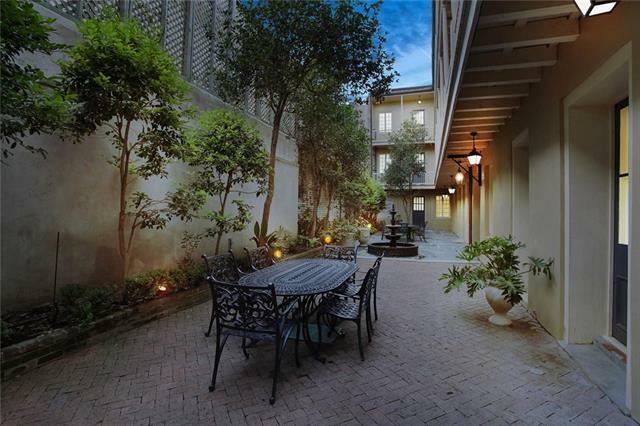 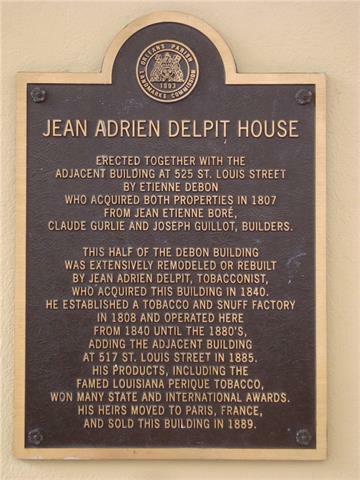 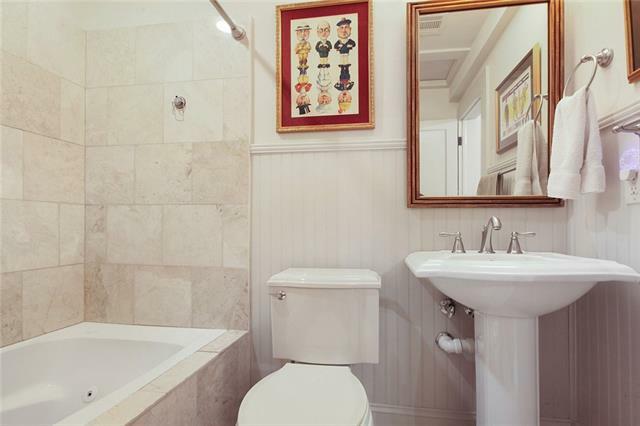 Spacious 3rd floor condo in the historic Jean Adrein Delpit House (1807). 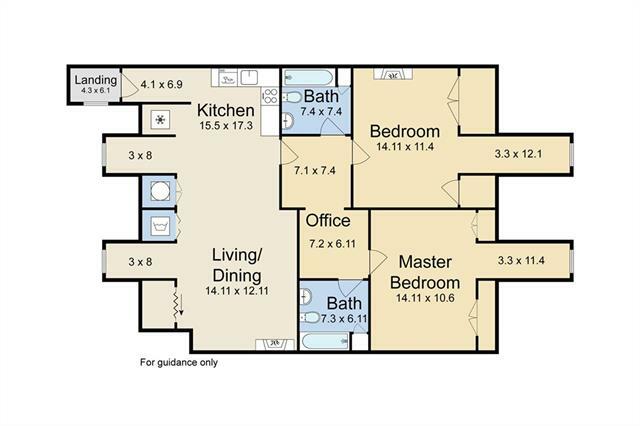 This high design unit features a spacious floor plan, 2 bedrooms w/large closets & storage, 2 full baths, bonus office space, 3 fireplaces, wood & marble floors. 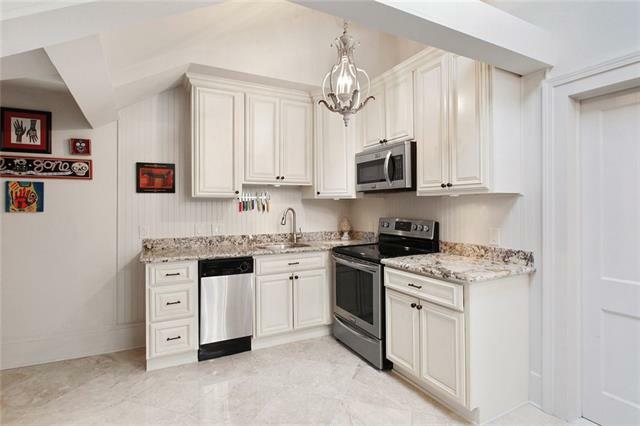 Open kitchen features granite counters & SS appliances. 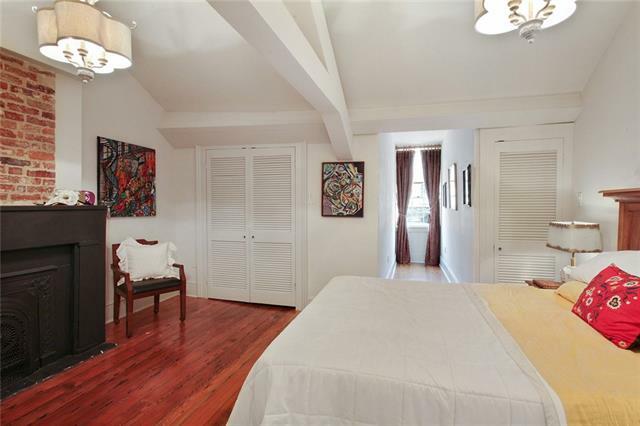 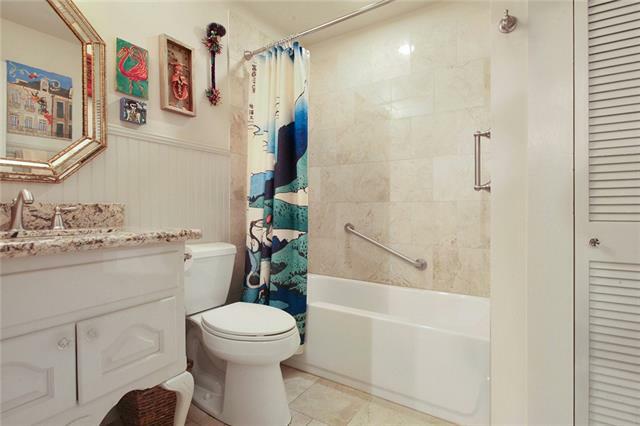 Condo is offered fully furnished & move-in ready. 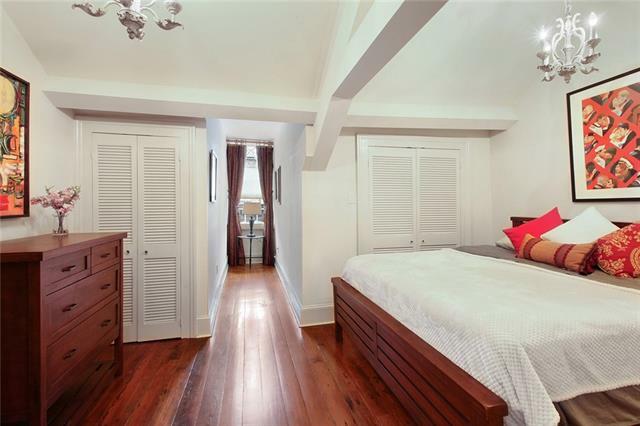 Healthy reserves. 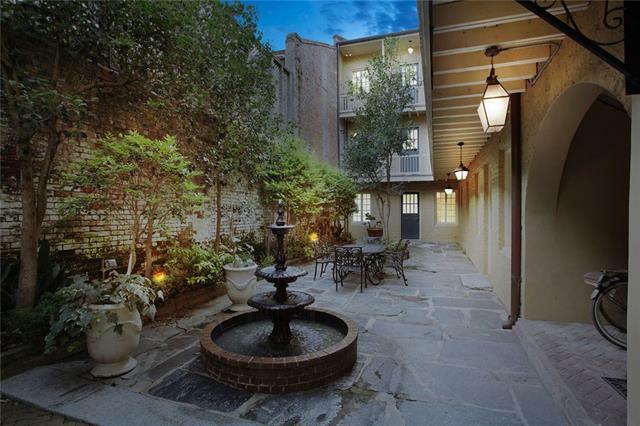 Gorgeous courtyard! 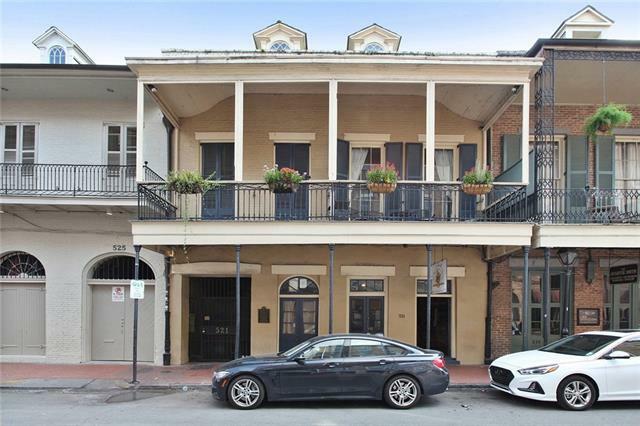 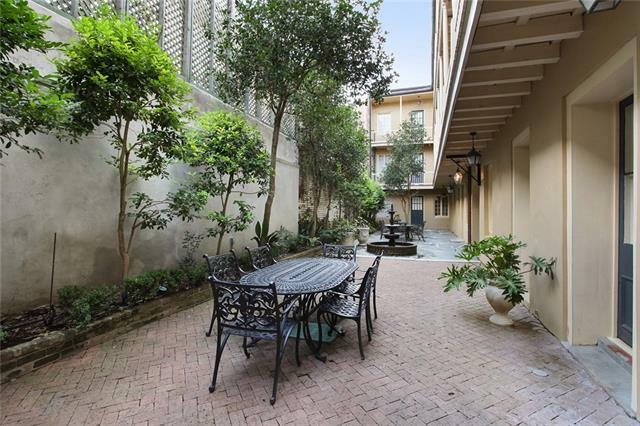 Located 2 blocks from Jackson Square, 2 blocks from the River & right in the middle of world class restaurants and entertainment.